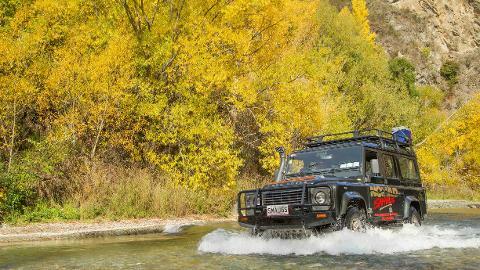 The excursion is flexible in terms of time and content along with options to add in jetboats, shopping in Arrowtown or other activities. The tour may commence in Queenstown, Arrowtown or another location and drop off can vary from pick up. A tour may start and end at the Arrowtown Coach Park with a total duration of 60 minutes. 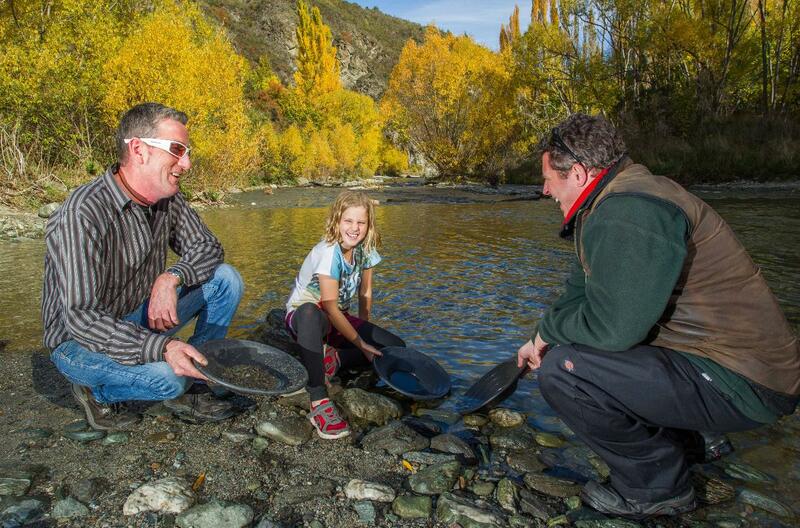 This version utilizes the Arrow River only and includes refreshments and gold panning. Similar to above the tour includes a trip along the Skippers Road or Tobins Track. 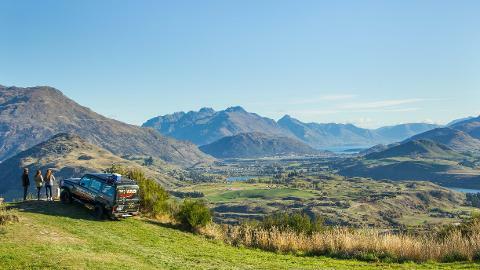 Both offer high points overlooking the Queenstown Valley delivering the best photo opportunities possible. This tour is two hours in duration. The tours can be extended to include a guided tour around the Arrowtown Chinese Settlement, the shops of Arrowtown or any combination available in the area. 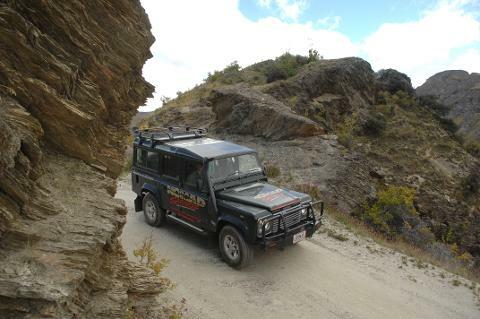 Typically the tours are 2½ hours in duration without the Arrowtown options. 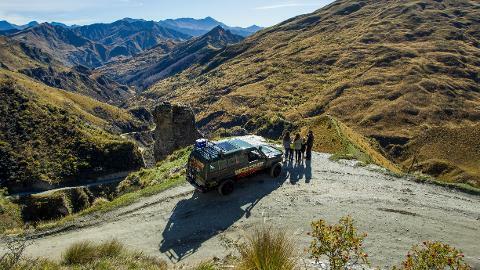 Three to 3½ hours would cover a Queenstown accommodation pick up, the tour as described above, forty minutes in Arrowtown and a drop off back in Queenstown or out at a winery.